The flags are attached to poles on each side with instructions that read: 1) Grab a flag 2) Cross safely 3) Stow flag across street. Killingsworth in this location is classified as a district collector street and it has a speed limit of 30 mph. Also notable about this intersection is that it’s part of the 20s Bikeway route. As part of that project, 32nd was given curb extensions and neighborhood greenway crossing updates like caution signs and striping. There are painted crosswalks and green crossbikes. 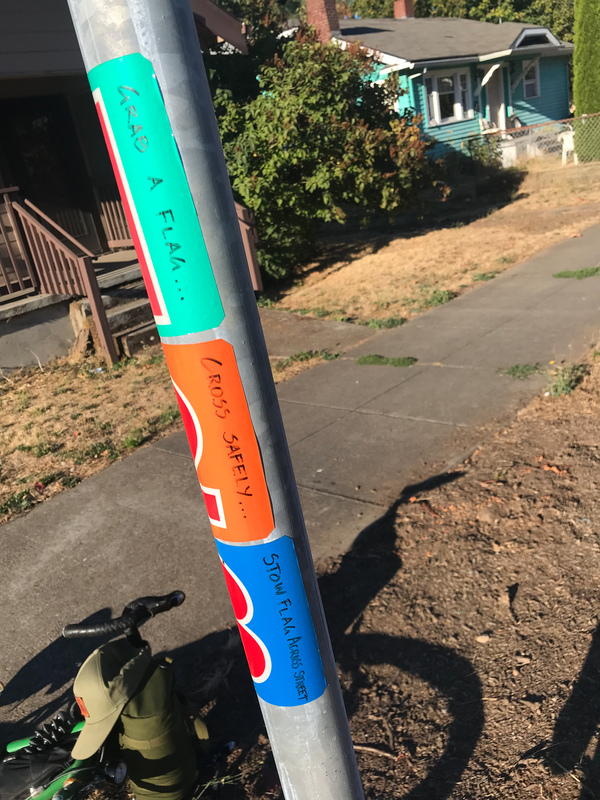 I was surprised to see these flags being used in Portland. In urbanist circles they’re looked down on as a sign of victim-blaming, poor street design, and dangerous driving. I’m not aware of any other places with flags like this. Have you seen them in your neighborhood? It’s very sad someone felt we needed these flags in this “Vision Zero” city. We’ve had a set of these (orange in this case) at NW 22nd and Marshall for a number of months, in front of the main entrance to Legacy/Good Sam. I assume they were provided by Legacy. I used some in Waxhaw North Carolina main street/downtown this summer. They were frequently used and without shame (either way). Otto’s Sausage Kitchen at SE Woodstock and SE 41st Avenue has been using these for more than a year. I’ve seen them used a few times. Most people simply cross without. They’ve been there at least a couple of years. Even with the speed limit on woodstock in the commercial district being lowered to 20, it’s still damn hard to walk across the street without being menaced. THAT’S where I remember seeing them. I knew I had seen some, but couldn’t remember where. I think it would be more effective if they placed a couple of those big lumber yard carts filled with big rocks on either side of the intersection, then you could push them back and forth as you crossed and the ” Worst Drivers” would certainly think twice about mowing you down to speed up their commute by 2 seconds. I always grab a shopping cart in the parking lot on the way into a store for this very reason. Everyone yields, and if they don’t, they get a dented car at no cost to me. It may be worthwhile to point out that they may be “looked down on” in “urbanist circles” but that’s looking at it from the perspective of policymakers. Too often we forget that the people actually crossing the streets don’t have the luxury of waiting for “urbanist circles” to work their magic in getting the perfect solutions in place. I don’t know if this will help, but I for sure hope that it does and am not going to look down on anyone trying. That’s what I was thinking! I would totally use tools like these flags, especially if I was crossing with my kids. At schools this sort of flag thing is pretty common. Aren’t the kids who ferry you across before and after school hours called crossing guards? And there the menace, presumably, are the auto-bound parents hurrying to pick up or whisk away their precious urchins…. All I see at schools now are elderly volunteers doing crossing duty, and they don’t do it on the street, just in the parking/loading area. It’s sad beyond belief and I almost cry every day I ride in to pick up my granddaughter. 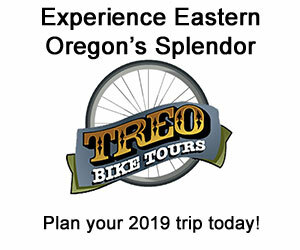 On the bright side, the other kids are very excited about the bike my granddaughters ride on, so maybe they will direct their parents in a positive direction at some point. They do it at my kid’s school. It’s an honor that the 4th graders love to perform. It might help that person cross the street at that moment. But it further trains drivers to only look for things that really try to get their attention, like lights and signs. So the next time that a person wants to cross in front of one of those drivers it will be that much harder to cross. And once the flags are gone? 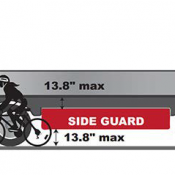 It will be even harder to get drivers to stop. The orange ones Otto’s has put out work wonders- I feel the muted multicolor tone on the ones pictured aren’t terribly eye-catching. I bet if we could get Elon Musk to Donate a couple of his flamethrowers to place on either side of the intersection that would surely deter the scofflaws from menacing the pedestrians. (b) pragmatism, where such strategies or props may serve a very useful, preservation all purpose. I can’t count the number of times here in the comments when confusion and derision has appeared because folks weren’t able to keep these two aspects separate. Dangerous driving is a fact. 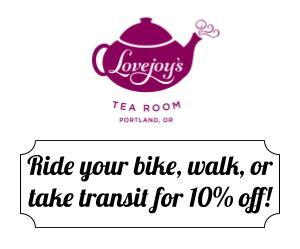 But how people-who-wish-to-cross and policy-folks-or-those-discussing-policy (BikePortland commenters often don this hat) approach these situations may well differ. What happens if you get to the intersection and all of the flags are on the other side? Then you cross without them, as you normally would. Look these aren’t the perfect solution, obviously, but near Ottos, they work really well when people feel the need for them. There are many intersections with these flags where I live in Washington. I often see people carrying multiple flags when they appear to be getting low on the other side. I often do this as well. There is a specially trained chicken to go retrieve them. Call Wonder Woman–that girl can really jump! So I would think the people who have issues about helmet use are consistent when thinking about these flags. Collectively, this is not the answer. Individually, I’d likely use them. I work in Kirkland. These seem to be well used and appreciated here. These are such a great idea. I live in Mill Creek Washington and work in Kirkland. I see these at many intersections in the area. I notice people using them quite a bit. Crossing flags were used at multiple intersections on Division following the streetscape rebuild. It took a year or so for this street to become safer for pedestrians. Really? Like lower Division, in the 20’s and 30’s? Because I live on 26th near Clinton and have to drive up through Division many times a week, and I’ve never seen a flag. And it doesn’t seem safe at all to me. Tons of pedestrians, many paying little attention, lots of visual barriers and distractions. It kinda freaks me out to drive on the street. 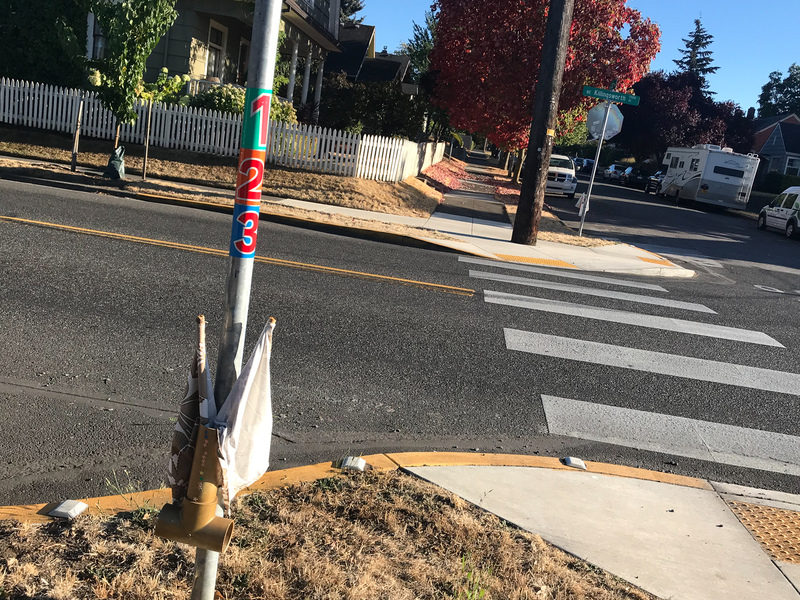 I wish people were using flags, because even when I am paying all kinds of attention, there are often variables I can’t account for (people stepping out from between cars to cross mid-block on the way to get to Pok Pok and Salt and Straw, mostly). As a frequent pedestrian in the area, I feel like I need positive eye contact with drivers to know I won’t be struck. scares me to drive as well. 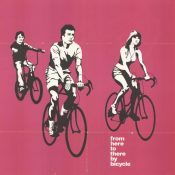 i bike and drive division daily. its great being on the lookout, and be cautious as both a driver and pedestrian. people on upper hawthorne look me dead in the eye, and race at 28mph in a 20. im standing in the street, and often in the suicide lane……. guess my point is, even with full visability for the driver the driver ( car or bike) doesnt stop). i wonder how many people know that they must stop for people? 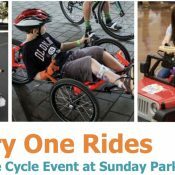 and that includes bicycles too. that’s cool! now you can just throw something at cars arriving too fast to this crosswalks! The instructions for these flags are missing a key step. Step 2 should be “wait for traffic to stop.” It is my feeling that as long as a pedestrian waits until cars in both directions slow down/stop before they cross, they should be able to cross safely. While I acknowledge this does not happen enough, my experience tells me it happens eventually. If a pedestrian chooses to cross before traffic has slowed/stopped then the chance of an incident increase. So I am thinking that the flags may have been put there to reduce the wait time for that break in traffic…something that the 2 four crosswalks (2 white/2 green) and bulb outs were not addressing. 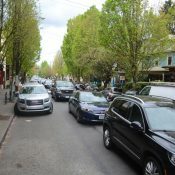 I was amazed that once I had kids and was pushing a stroller that the amount of time I had to wait for traffic to stop was greatly reduced. I took this to mean that drivers do see pedestrians at cross walks, they just choose for whom they stop. I think any mechanism that signals to a driver an person’s desire to cross the street (flag or flashing light) would be effective in getting drivers to stop. As a pedestrian and cyclist, I know even my body language can be effective in getting people to stop when they may not otherwise. From my own experience as a driver I know that, without such a mechanism, it is easier to rationalize not slowing down for someone standing on a street corner. When I do that I am usually thinking to myself: “Someone else will stop for them.” And if a pedestrian is patient then someone usually does. You do not need to stop for someone standing on a street corner. Legally, you need to stop for someone who is showing intent to cross, even at an unmarked crosswalk (street corner). Please link the related law. At an unmarked crosswalk I don’t believe you need to stop until they have partly entered the roadway. He wanted you to link to a law that shows you have to stop for somebody standing on a street corner. It was a trick. There’s no such law. 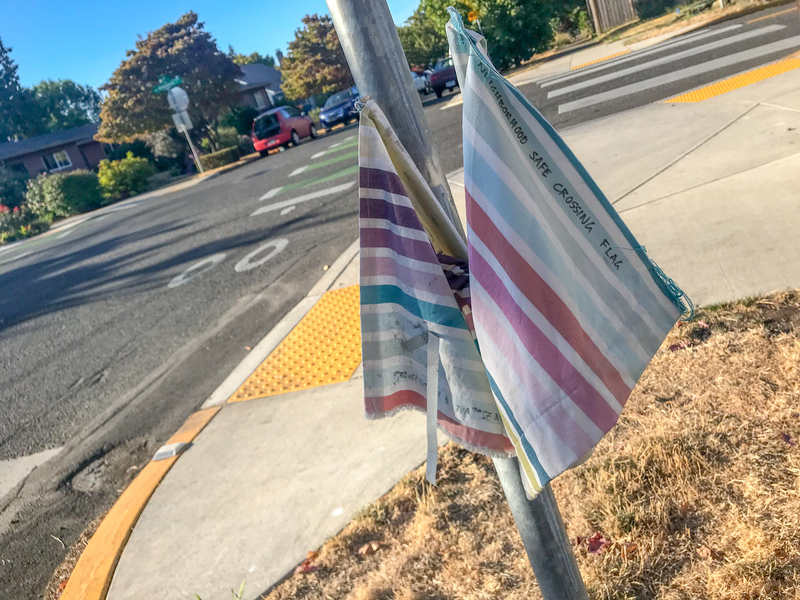 Yes, some neighbors put a set of these flags at the intersection of SE 19th and SE Bybee during the 3 year wait for PBOT to strip crosswalks as they couldn’t seem to do that while waiting for the contractor selection for the RFBs. 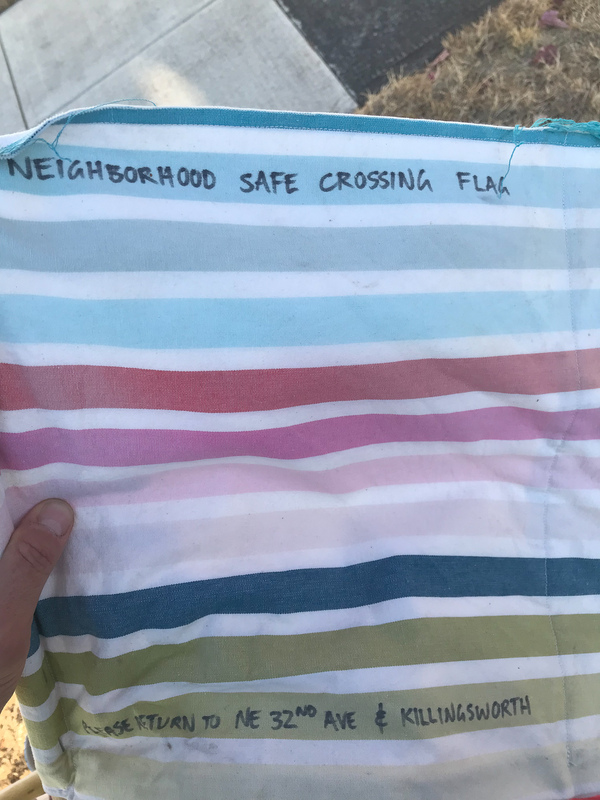 I saw some crossing flags at SE Holgate Blvd and SE 67th Ave way back on Feb 28, 2015. It’s a horrible intersection with really bad visibility of eastbound traffic on Holgate if you’re coming up 67th northbound. The flags didn’t last long. I’ve seen crossing flags at a car-centric roundabout in an eastern suburb of Seattle. Probably the same one I’ve seen as well. Orange crossing flags are very common both in and around Seattle. Also Sisters, Oregon. The central shopping / business street is also the highway through town. Even so, it’s not as sketchy as NE 42.